I have quite thick hair and when straightened, the weight of my hair pulls my hair down giving me little volume and a 'flat' look. Now life is way too short to have flat boring hair isn't it?! 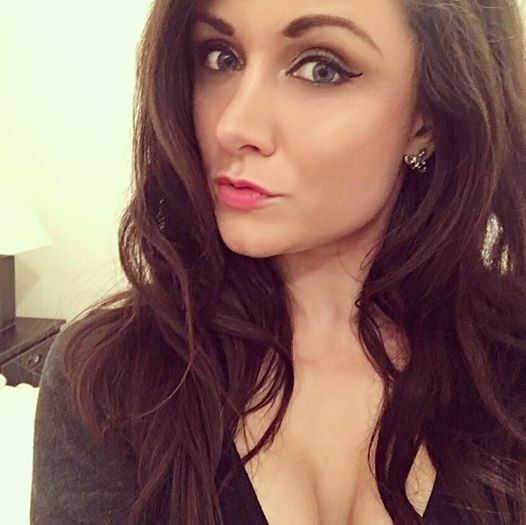 I have previously just used sleep in rollers to give my hair that extra bit of volume, however as my hair is very curly and frizzy, when I take the rollers out my hair it just seems to make my hair even frizzier. 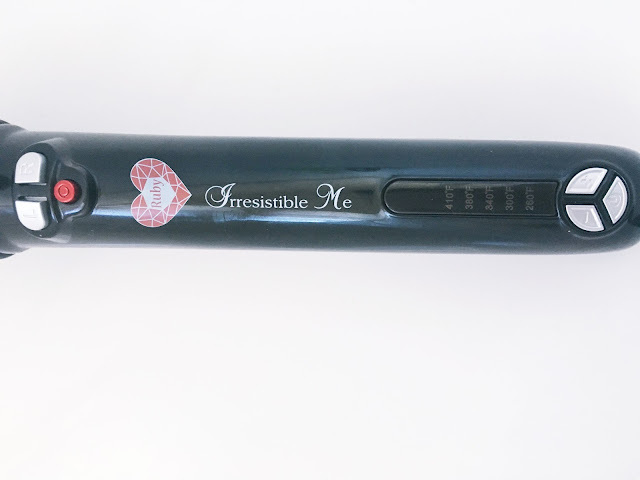 The Irresistible Me Ruby Auto-Rotating Curling Iron comes in such a lovely stylish black box, has a 2.5 metre power cord and heats up in less than a minute. The curling iron is so easy to use. I prefer to use it the morning after I wash my hair as this is when it is easiest to style as I have such thick frizzy hair. However if you have finer hair, I would recommend you using this after you have dried your hair after your shower/bath. Once the curling iron has heated to your desired temperature, I always go for 410 degrees Fahrenheit as I find it keeps the curl in place for longer, take a piece of hair and clamp the tip of your hair in the curling iron clamp. I usually use 2 inch wide sections as I like my curls/waves to not be too tight and be quite loose waves. Though if you would prefer to have tighter curls then just use smaller sections. Once the hair is clamped in, press the L or R button to auto curl your hair, dependent upon which way you want your curls to go. That is all you need to do. It is so simple to do but looks amazing. One feature I really love is the fact the curling iron has an auto shut off for when you accidentally leave it left on. The amount of times I have started to drive to work and then realised my curlers/straighteners are still on is unreal! Now I need to make sure I don't use this as an excuse to never turn them off haha! I love my new glamorous wavy hair and I now have no excuse to having flat boring hair. You can buy the curling wand on Irresistible Me's website here for only $89 (about £62.00) in the sale (usual price is $119). Irresistible Me sell so many other products that look just as amazing too, from straighteners to 100% human hair extensions, they are definitely worth taking a look at. Do you curl your hair? 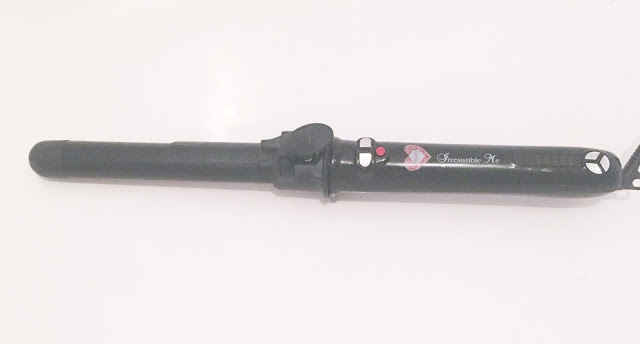 Has anyone else tried this curling wand before? I love irresistible me and your hair looks great curled! I love their tools and would love to try this! i don't even own a curling iron haha but your hair looks so nice! I'd be very interested to try this product! This brand is amazing! I have their hair extensions and they are amazing!! Must check them out! The curling effect is nice. Looks lovely. Sounds so good! Great post. Your hair looks amazing! Seems like a nice styling tool. I have the Babyliss one that curls your hair for you and I love that, they make life so much easier! i actually don't even own a curling iron because i'm way too lazy haha, your hair looks awesome though! I don't touch my hair I have to much of it, it will just end up taking to long but I have naturally curly hair even though it gets straighter every year.